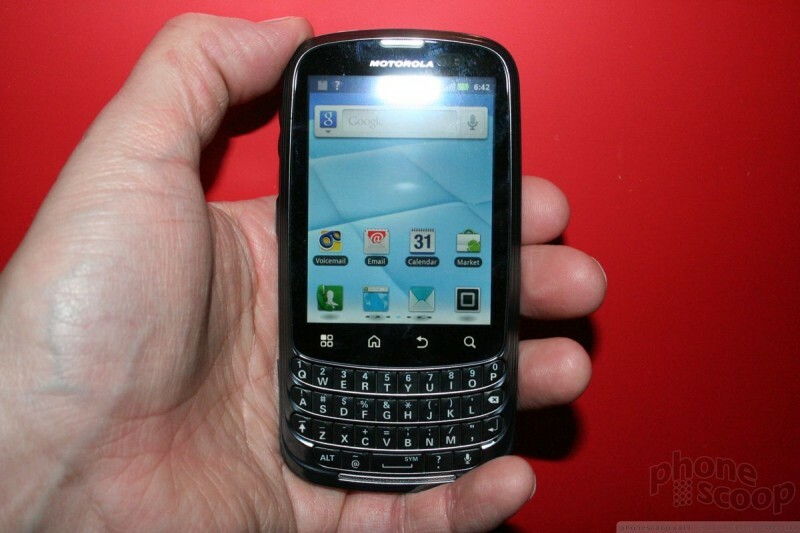 The Admiral from Motorola pairs a touch display with a QWERTY keyboard in a monoblock design. 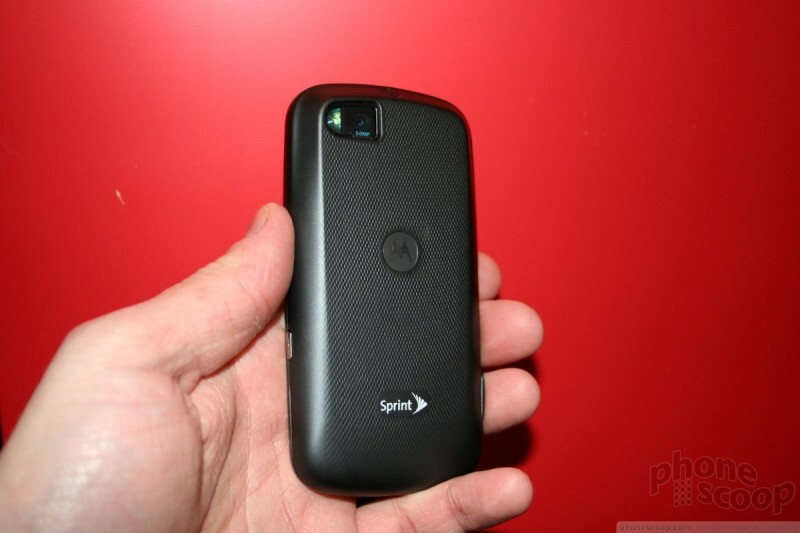 This smartphone for Sprint will surprise you. Find out why. We had the opportunity to spend some time with the Motorola Admiral, a bar-style Android phone that has a touch screen and QWERTY keyboard on the front. This is a nice phone. 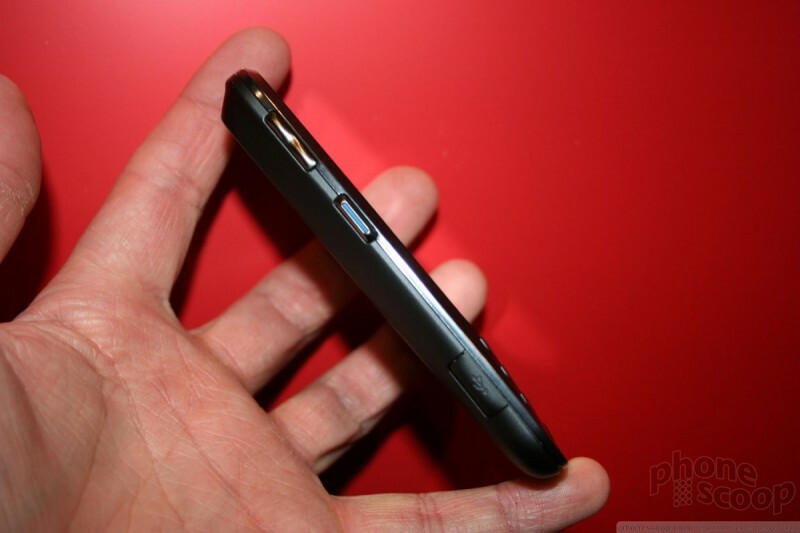 It isn't the thinnest or sexiest looking handset ever, but it's looks are good enough and its very functional. The materials aren't top-of-the-line, but they have a touch — almost rugged — feel to them that lends an air of confidence to the device. The textured battery cover really helps the Admiral stick in your hand, and the rounded side edges give it a comfortable shape. The footprint isn't too large, and the weight of the Admiral is just right. The screen is a bit smaller than today's flagship phones, but what you lose in screen real estate, you gain in keyboard functionality. By choosing the bar-style form factor (AKA, BlackBerry-esque), the Admiral keeps a slim profile while still offering a touch screen and physical QWERTY keyboard. The screen is bright, clear, and looked very good to our eyes. 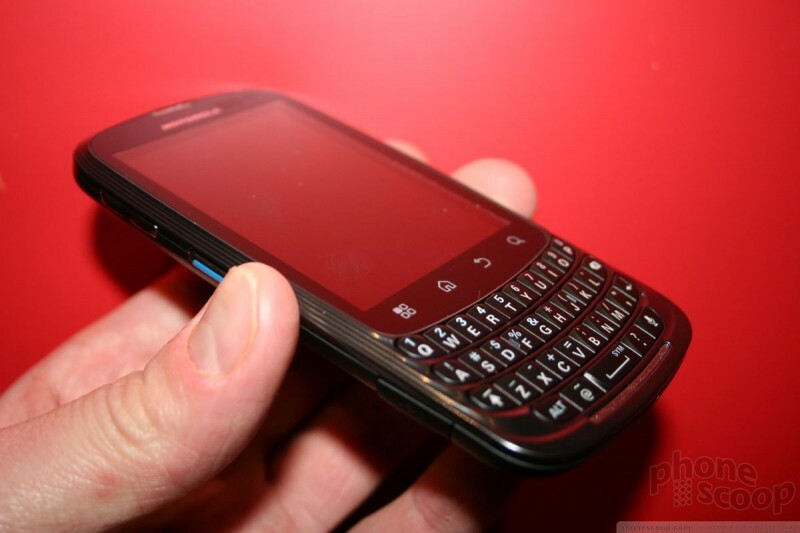 The keyboard appears to have been lifted directly from a BlackBerry Bold. The keys have an almost identical shape and feel to them, with the scalloped shape, tight dimensions, and almost buttery feel. They keyboard is great. I was able to peck out a few test messages in an instant and feel confident in my keyboarding skills. The keys have a teeny little bit of side-to-side play in them, but otherwise were nearly perfect. The rest of the controls were typical, with the volume rocker on the left and the power/lock button and 3.5mm headset jack in the top. 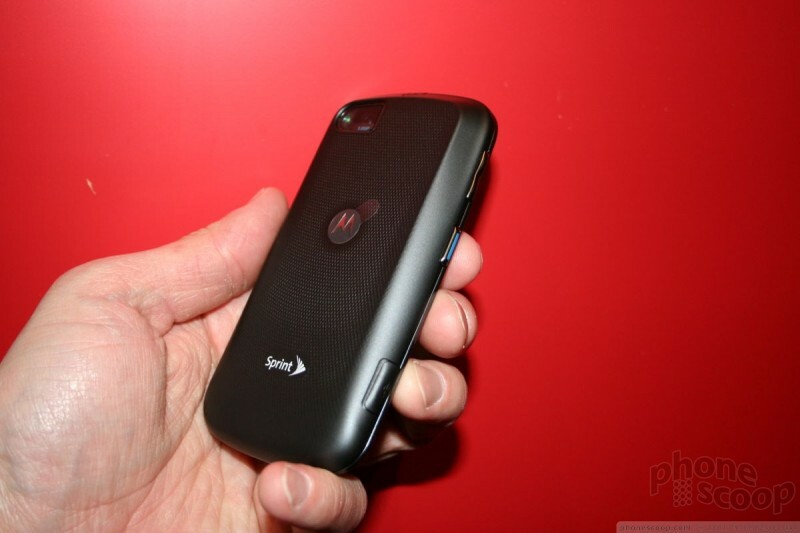 The user interface is Android 2.3 Gingerbread with the mild Motoblur-esque skin that Motorola has been using of late. It is not intrusive, and feels natural to use. The phone performed very well in the time I played with it. Owners of the Motorola Moto Z series phones won't get the keyboard Mod they were promised earlier this year. The Livermorium Slider Keyboard Moto Mod, an attachment that would have given the Moto Z family a physical QWERTY keyboard for typing, has been cancelled. Motorola today announced the pending availability of the Livermorium Slider Keyboard Moto Mod, an attachment that gives the Moto Z family a physical QWERTY keyboard for typing. 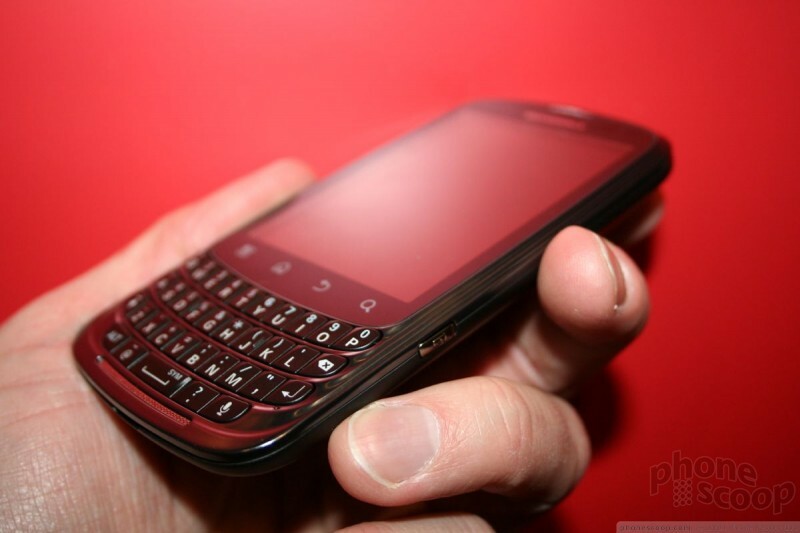 The keyboard slides out and can tilt the handset up to 60 degrees for miniature-laptop-style typing. BlackBerry Priv smartphone owners can now swipe across the keyboard to input text, rather than press individual letters. BlackBerry says Priv owners have to turn on Type By Swipe manually, and can choose to swipe either on the software keyboard or the physical keyboard. A trackpad. I've said it before and I'll say it again - Moogle, you could steal RIM's entire customer base tomorrow if you just put in the missing piece. You cannot effectively edit text on a smartphone without a cursor controller. 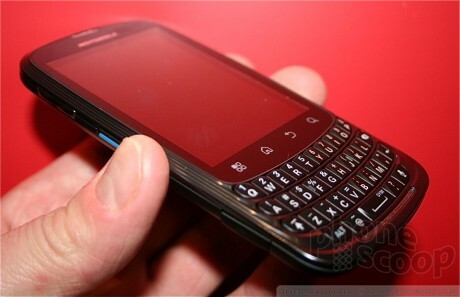 Slider QWERTY Android devices have either a d-button or arrow keys..and this is your BB killer? 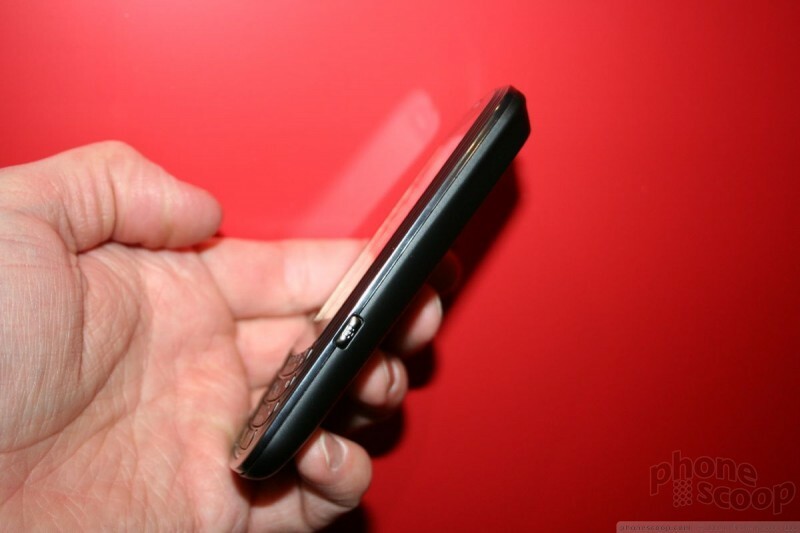 Even the D-button from the good ol' Moto Q would be sufficient! 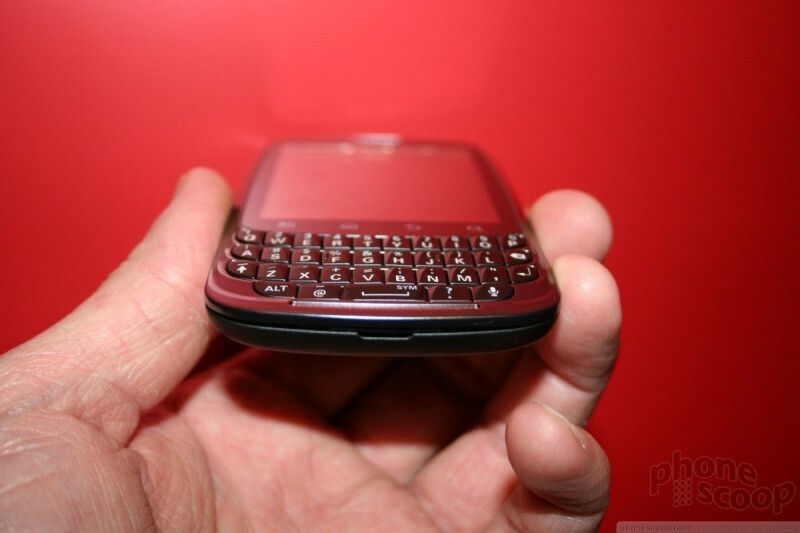 RIM will continue to own the hard-core messaging segment unless this is fixed. 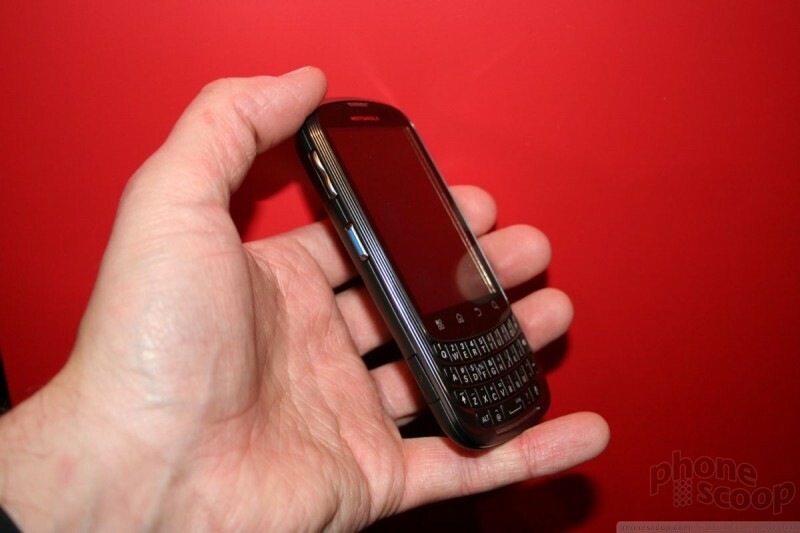 With the addition of a trackpad I could see a phone like this taking over some of RIM's consumer market...maybe. This isn't a review. It is an initial hands-on first impression. We were just getting a feel for the phone, not putting it through any real tests. Why? 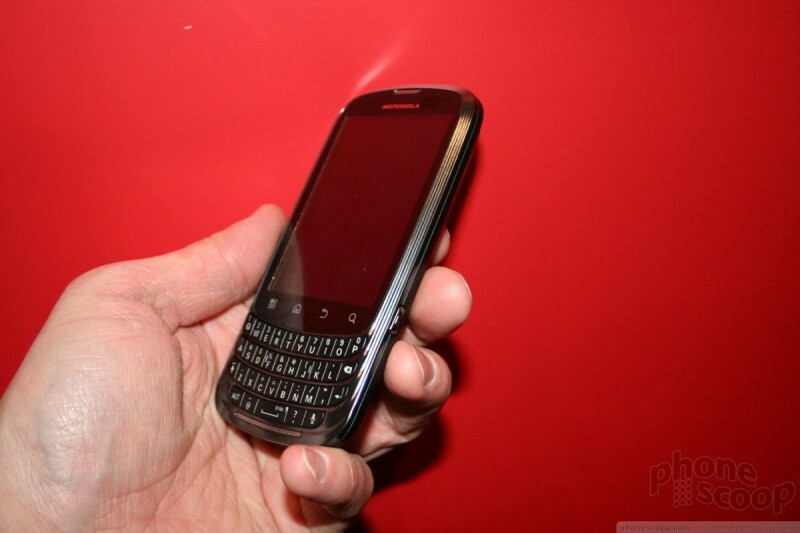 Cause it's identical to a BB?